At LittleGreenCarLeasing we’ve got some amazing car leasing deals on Audis. 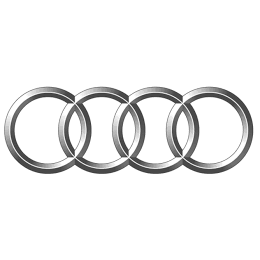 Audi is seen as a prestige car brand. Part of the German stable of great cars, Audi are more of an affordable prestige car. They blend great styling with reliability and superb engineering. The Quattro was an iconic car with incredible handling. Once people drive an Audi they tend to stick with Audi for many years. Audi make a wide range of car sizes and styles, so explore our site and see what you find.